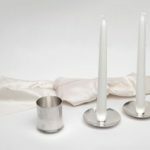 Shabbat is ushered in with an intimate women’s moment as the candles are lit and blessed. 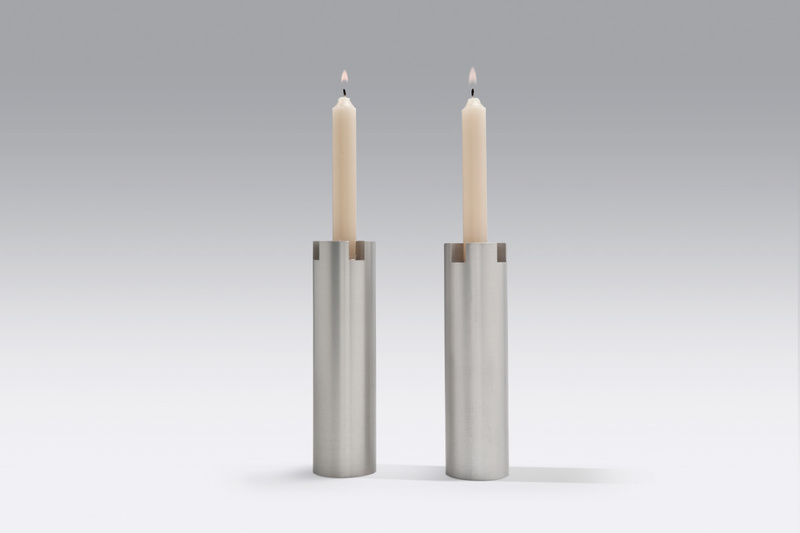 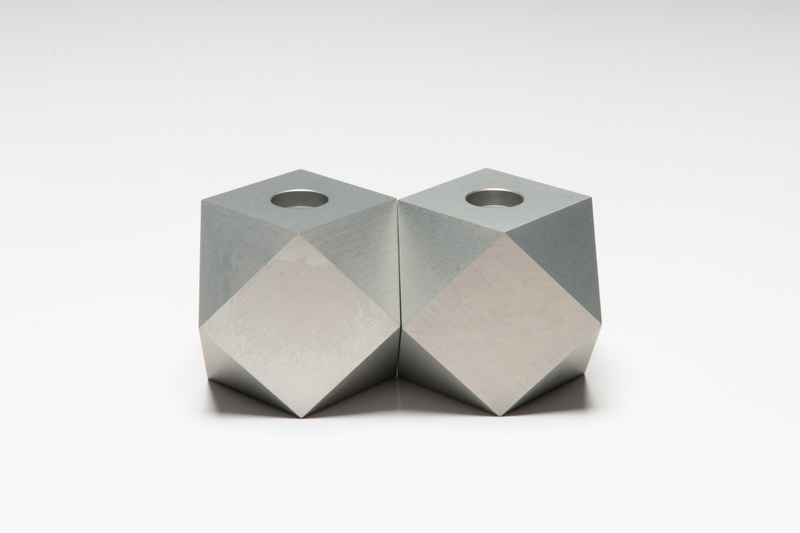 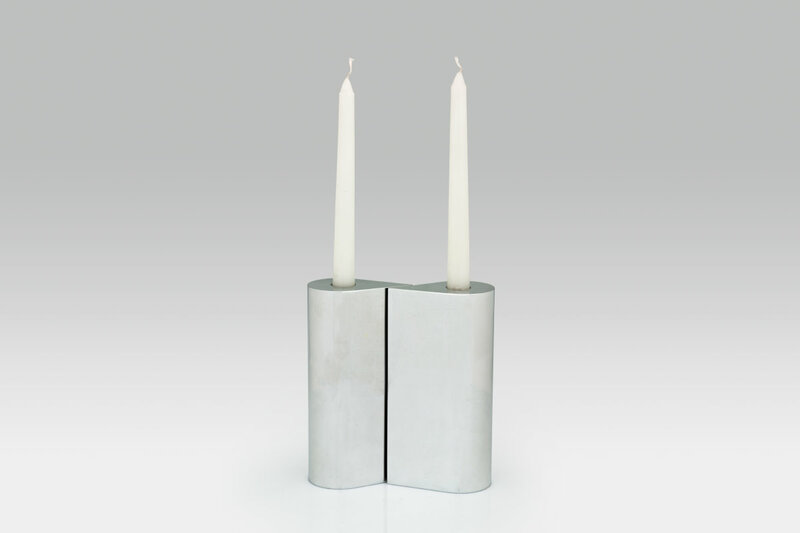 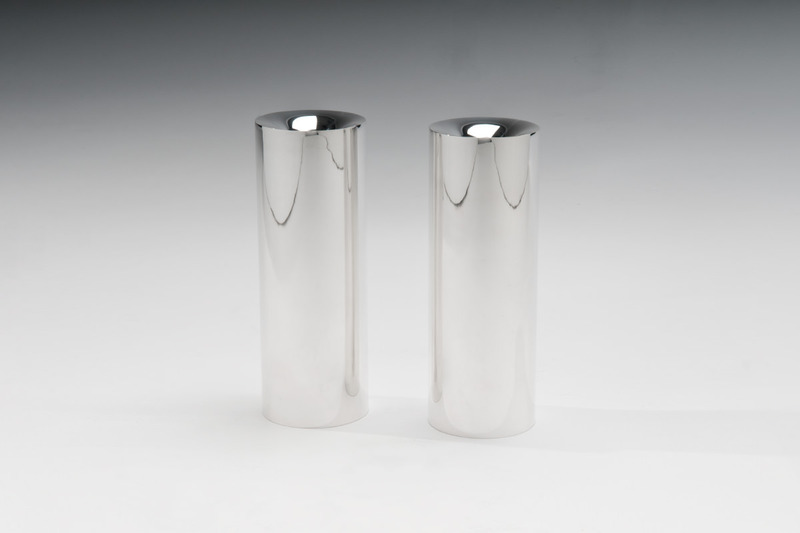 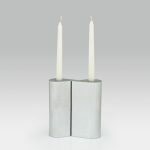 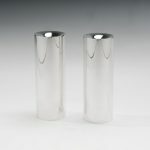 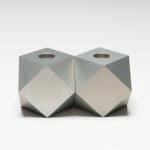 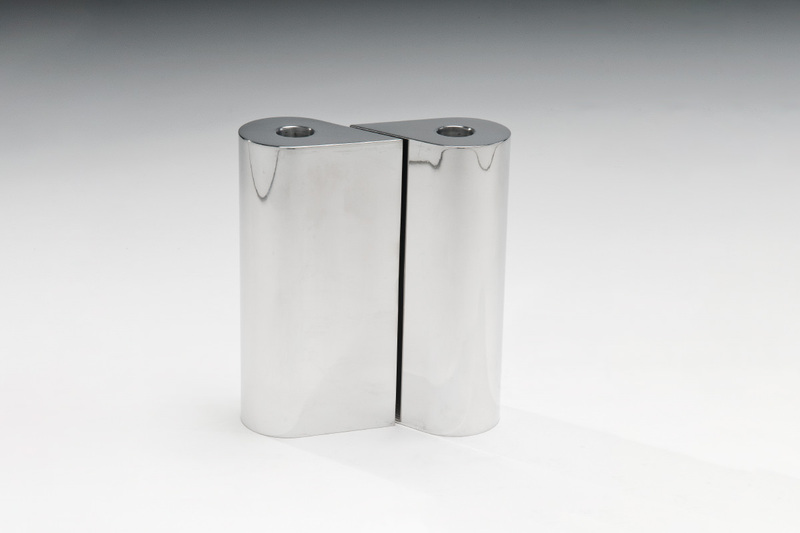 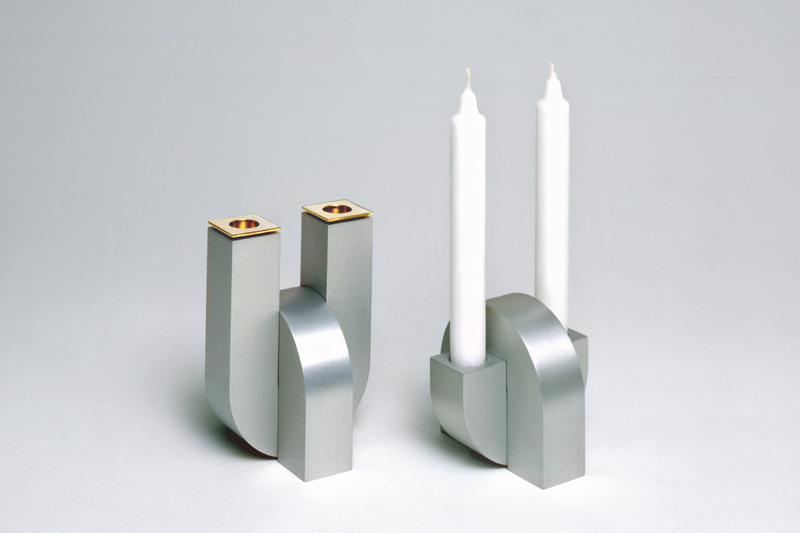 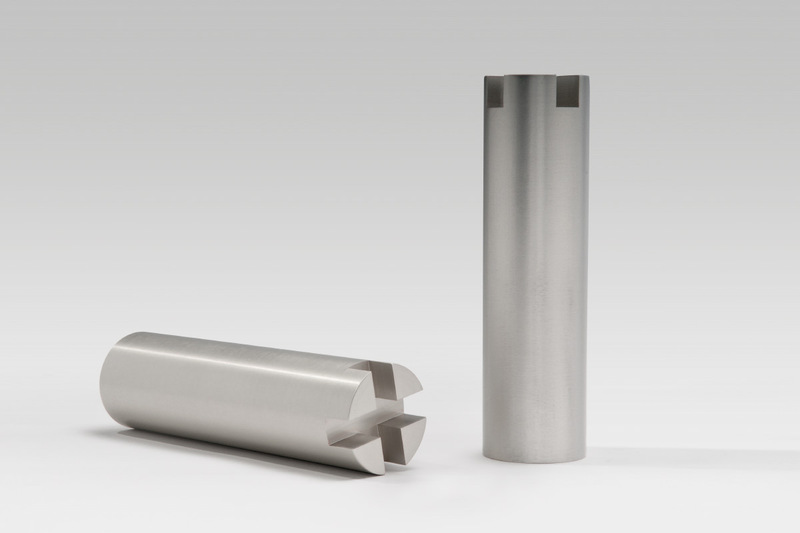 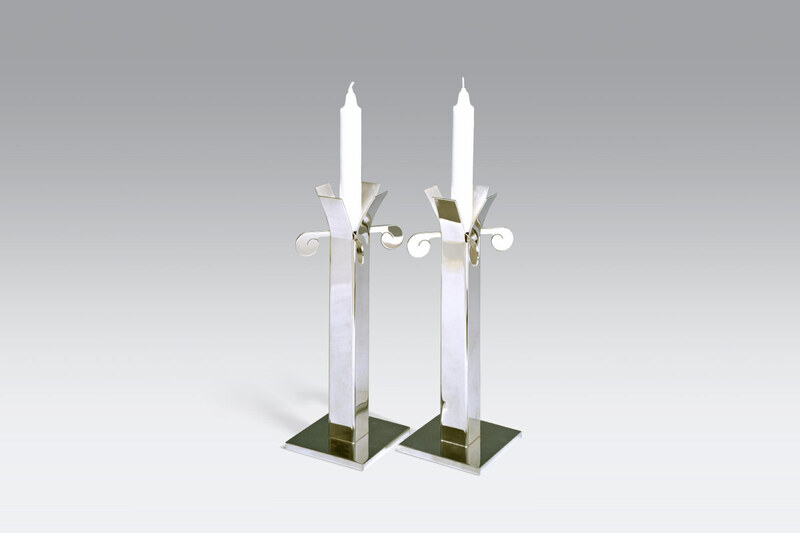 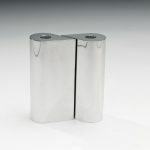 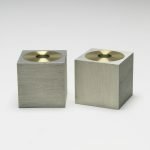 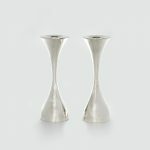 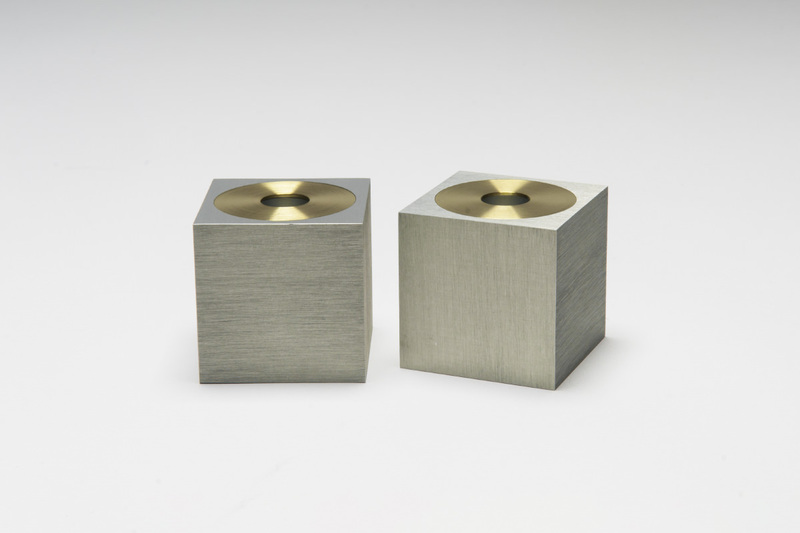 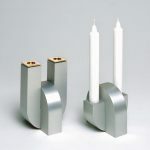 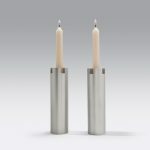 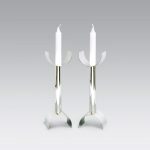 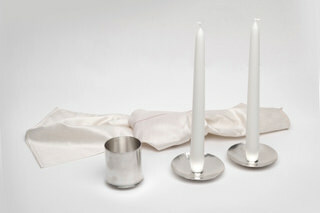 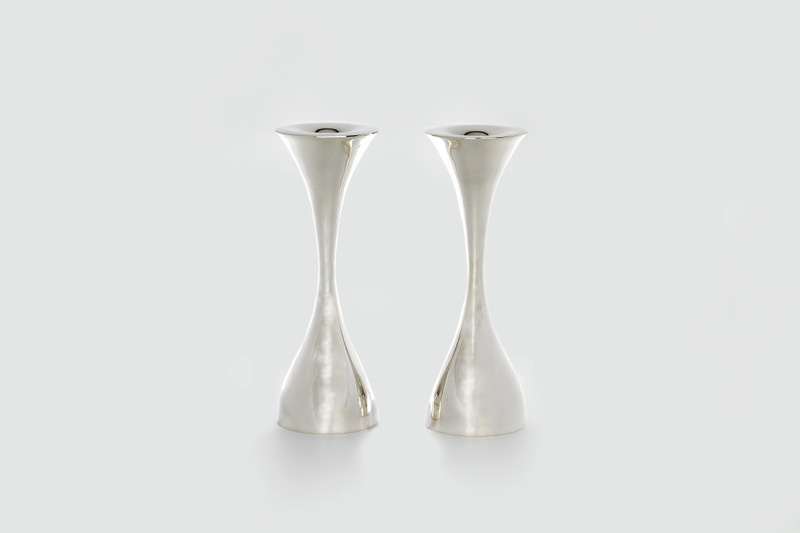 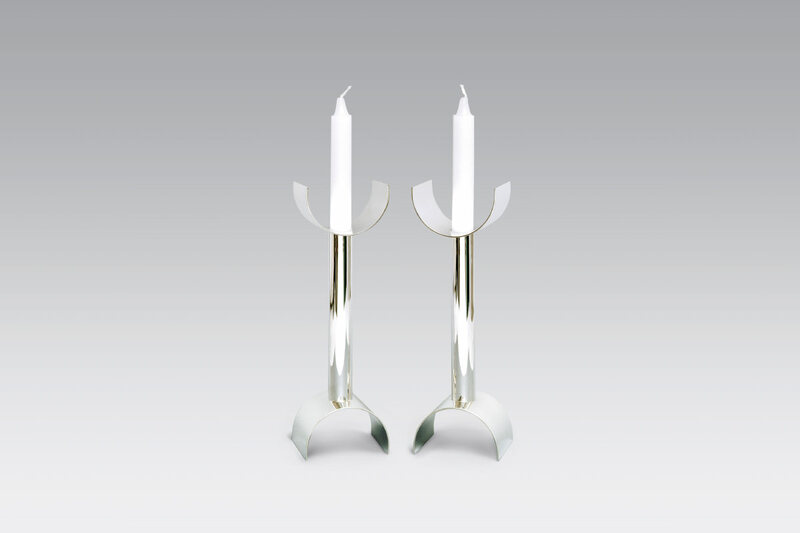 The design of the candlesticks evokes the hands that are raised, the shape of infinity. 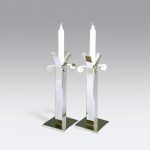 Shamor v’zachor (the biblical commandment to “guard” and “remember” the Sabbath) is symbolically expressed in one block, divided into two parts, which holds the candles.